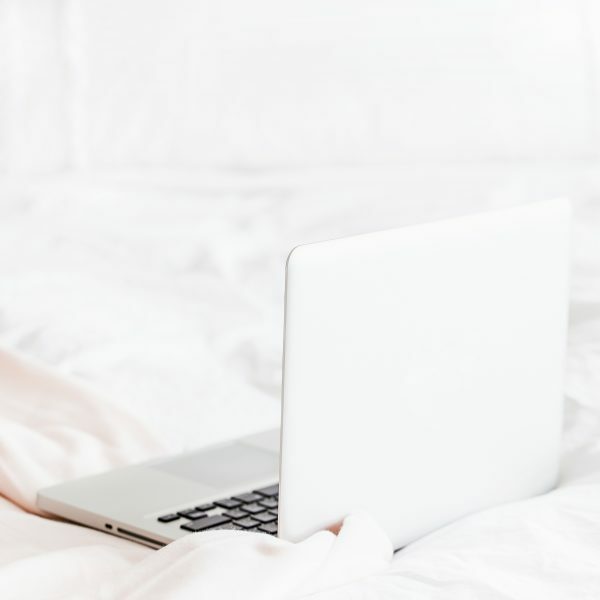 If you’ve blogged for any amount of time, you’ve probably experienced blogging burnout. This is a condition that occurs after working so hard on your blog that you literally can’t work for a single second longer. 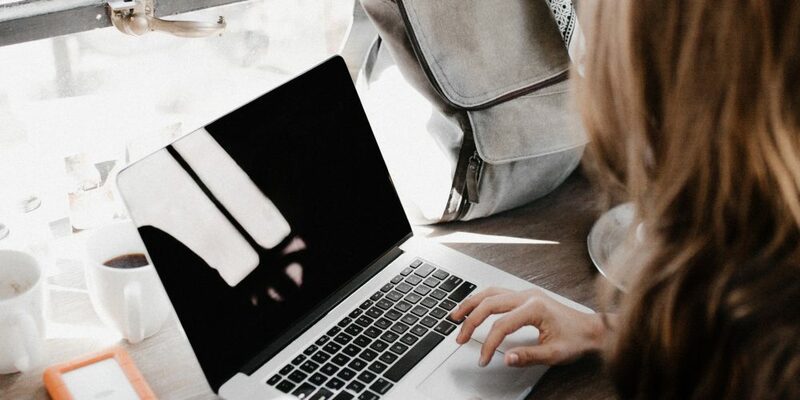 We are excited to work on a new project or we’ve set an ambitious goal for ourselves, and suddenly we find ourselves unable to even think about our blogs without feeling completely overwhelmed and burnt-out. 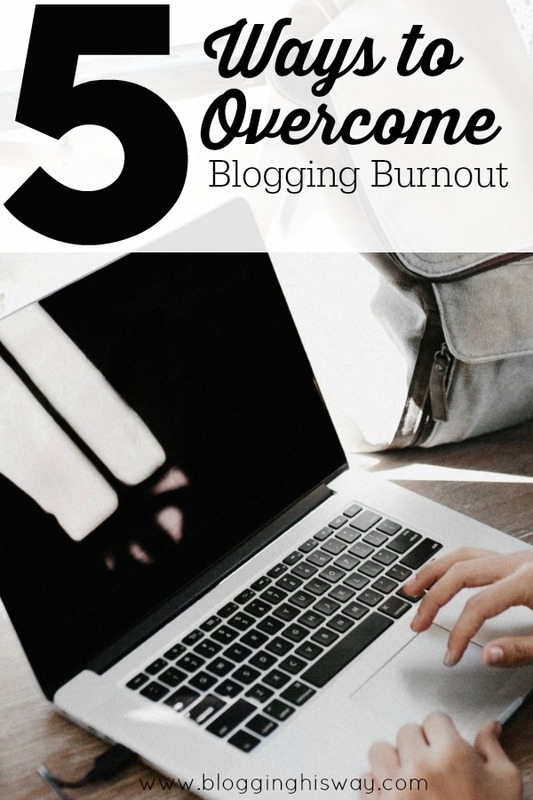 If you are in the midst of blogging burnout right now, take heart because I am going to give you 5 tips to overcome the misery of feeling burnt-out and get you back on your way to joyfully helping others. This is an obvious one, but one I also feel we often don’t afford ourselves. Yes, your blog is important and yes it should be a priority, but allowing yourself to take a break is a must. Burnout often occurs from not affording yourself a break. So, if you are feeling burnt-out, take a break. It can be as short or as long as you need. Maybe 24-48 hours away from the blog will cure your blogger burnout or maybe you need a week or two. I promise, your blog and your people will still be there after your break. Yes, consistency is important, but so is your sanity. You will come back from your break feeling refreshed and you will be more of a blessing to your audience because of it. I have an entire post on taking a fast from your blog, you can check it out here! Burnout for me usually occurs because I’ve taken things into my own hands and stopped leaning into God’s power. Where we are weak He is strong. When you are feeling burnt-out, take a moment to breathe in His presence and ask Him to give you the strength to continue on. 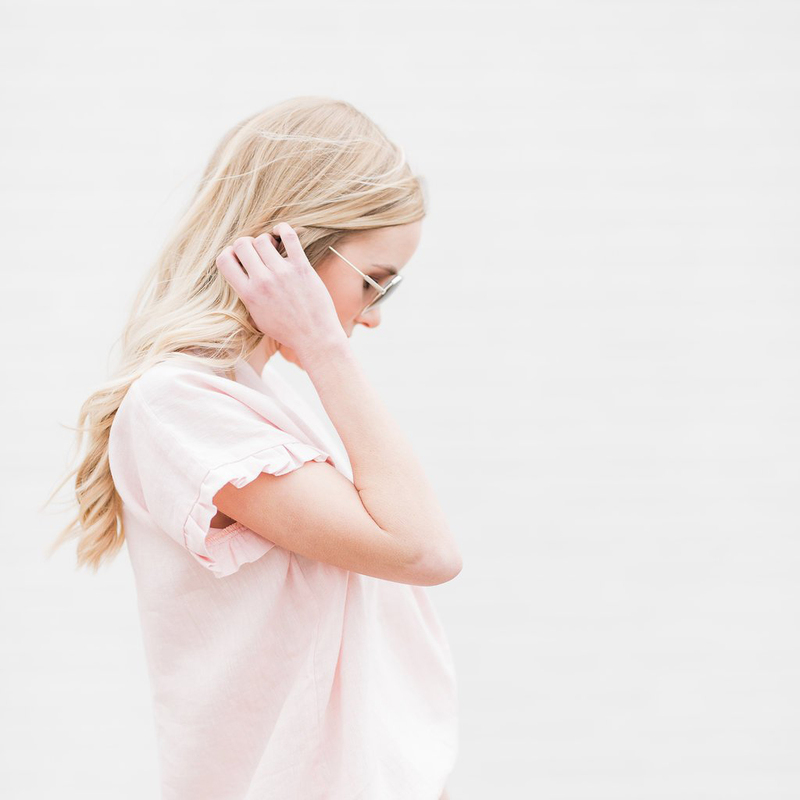 Make sure you aren’t trying to do this blog thing on your own, but instead relying on His strength and power to accomplish what you need to accomplish. He didn’t call us to blogging for us to feel defeated and burnt-out. When you find yourself feeling like you have nothing left to give, lean into Him. He longs for us to abide in Him through this process and He will strengthen us along the way. I truly believe He calls us to things we cannot do on our own to keep us in a place of abiding. Turn to Him when you are weak, and He will make you strong. I’ve realized that when I feel the most burnt-out is when I am giving myself the least grace. Give yourself grace on this journey. It can be a lot, and the only way to do it well is to lean into HIM and to allow yourself some grace. It is ok if you can’t do it all. Maybe homecooked meals 7 nights a week need to be put on the backburner. Or maybe you outsource having your house cleaned for a few months. Or maybe you just come to accept that your house is going to be a little more “lived in” for this season, as my husband likes to refer to the current state of our home. Whatever area it may be for you, give yourself grace. You are doing amazing things, and God will guide you through this process. Just trust Him and be gracious to yourself along the way. The very thing that is burning you out may have a tip or trick to be done easier. Don’t be afraid to seek help or ask others how they do something that feels challenging to you. Technology is amazing and only continues to improve, so many “hard” things can be done very simply if you know the right tip or trick. I’m here for you if you have a question or feel like you may be missing a tip or trick along the way. If you are in the throes of launching your blog and building your audience, burnout is hard to avoid. Launching a blog and building an audience is extremely challenging, but take heart because this too shall pass. 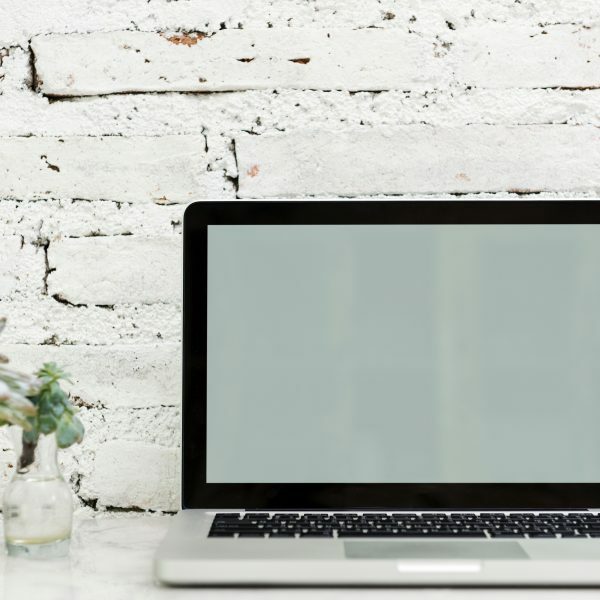 You will soon have your blog running like a well-oiled machine, you will have subscribers who are excited when they see your name pop in their inbox, and you won’t always feel like a newbie just barely getting by. When you are in the throes of it, just keep reminding yourself, this too shall pass; because it really will. It is hard to see beyond it in the moment, but I promise it won’t always be this way. Feeling burnt-out as a blogger is common, but by applying the tips above, you can overcome blogger burnout. Allow yourself to take a step back from your blog and be refreshed in God’s presence. Lean into Him throughout this journey and allow Him to guide you on what you should do next, and remember this too shall pass. 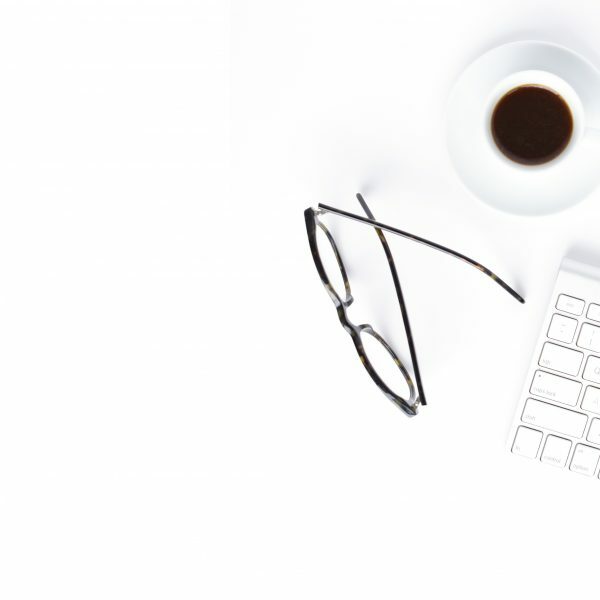 You won’t always be a newbie blogger trying to learn the ropes. Or maybe you are an expert blogger who has just worked too hard for too long, and you need to take a step back and give yourself a break. Whatever the case may be, blogging burnout can be overcome and you can begin to enjoy this blogging journey again. Through Him, you’ve got this!